Brianna is a full-time writer, blogger, and editor. Her specialty is all things scary! 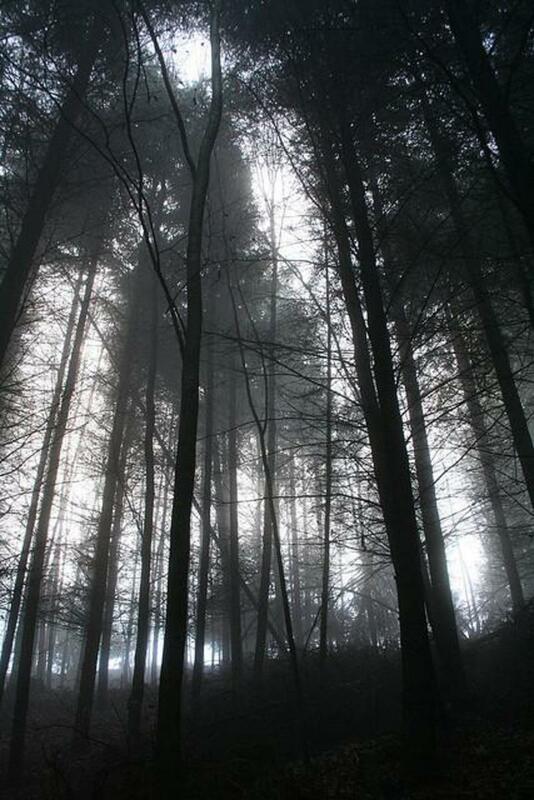 Travel with her to some truly haunting destinations! From a prosperous hospital to a gutted and decaying ruins, how does one become the most haunted site in the Philippines? 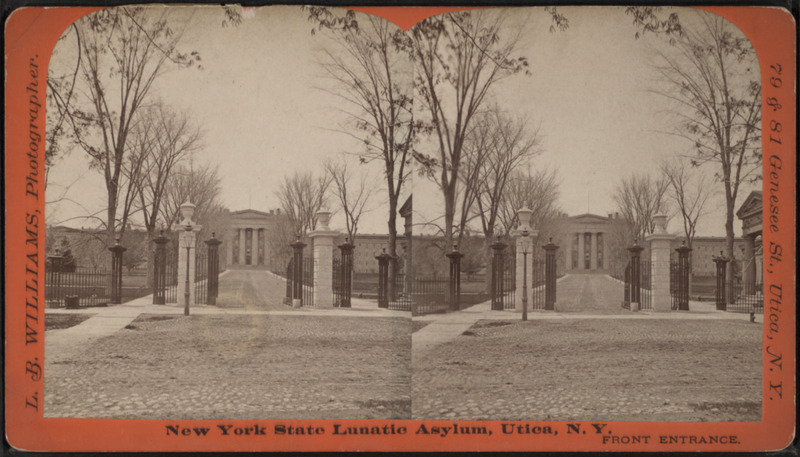 The trauma and deaths from war add to the eerie spirit and feeling you get once you pass through the gate. 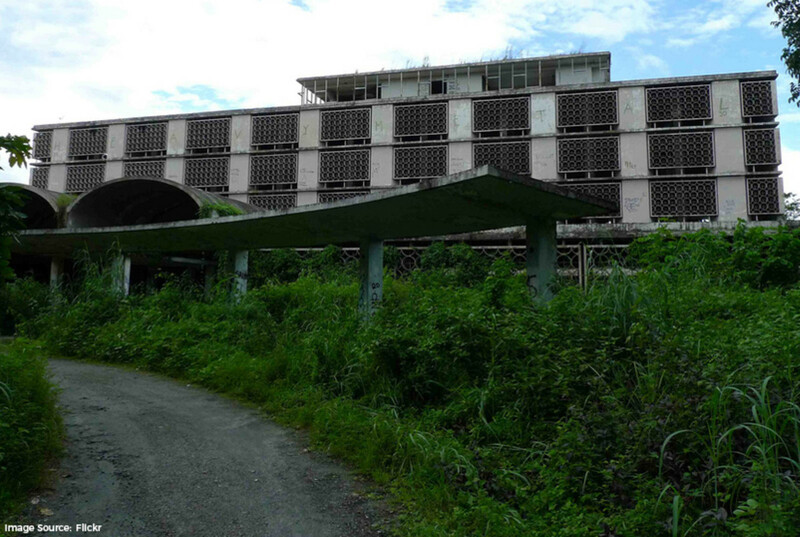 Its contents left to looters, critters, and some dangerous spirits, many do not roam near the Clark Air Base Hospital. Find out why and what unnatural creatures have stuck around in this long abandoned property. Hospital located on the Philippine Air Force Base on Luzon Island, Philippines- 3 miles west of Angeles and 40 miles northwest of Metro Manila. Established in 1964 for $6 million dollars. It was used during World War II and the Vietnam War. 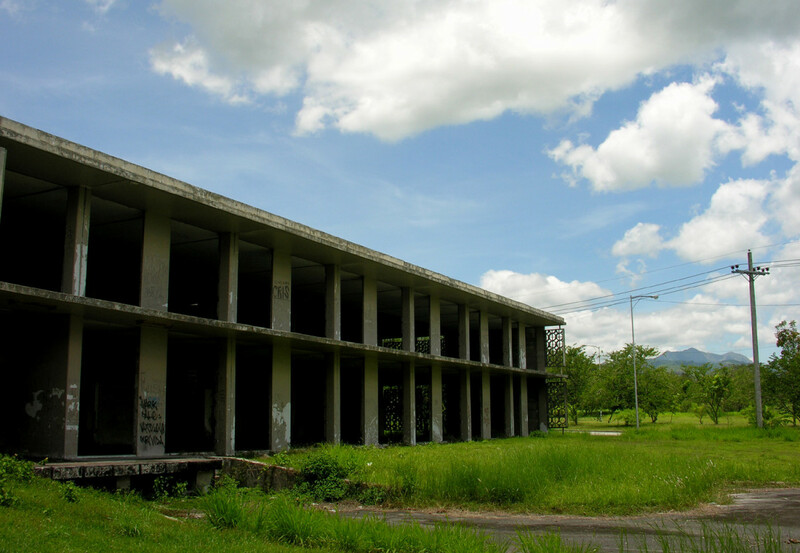 After the volcanic explosion of Mount Pinatubo in 1991, the hospital was covered by 12 inches of ash and left to ruins. It now lays abandoned inside the Clark Freeport Zone airport. 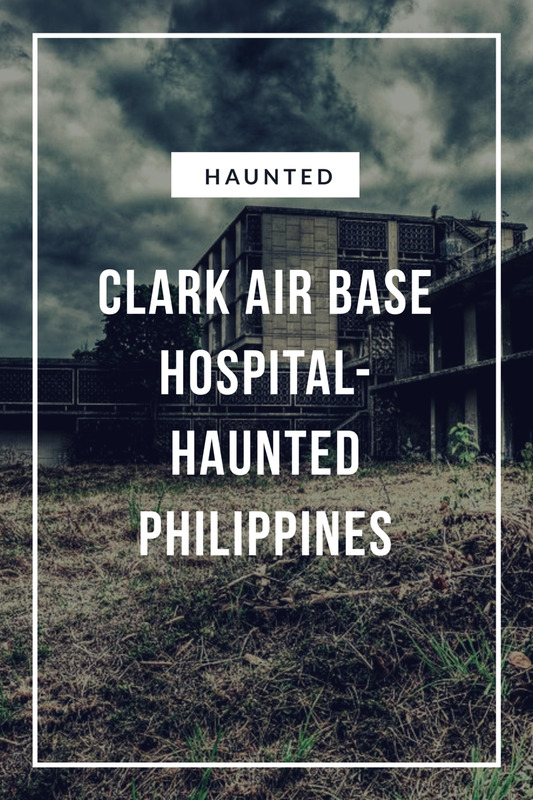 Clark Air Base Hospital was built on the site of what used to be a United States military facility by the U.S. Air Force. 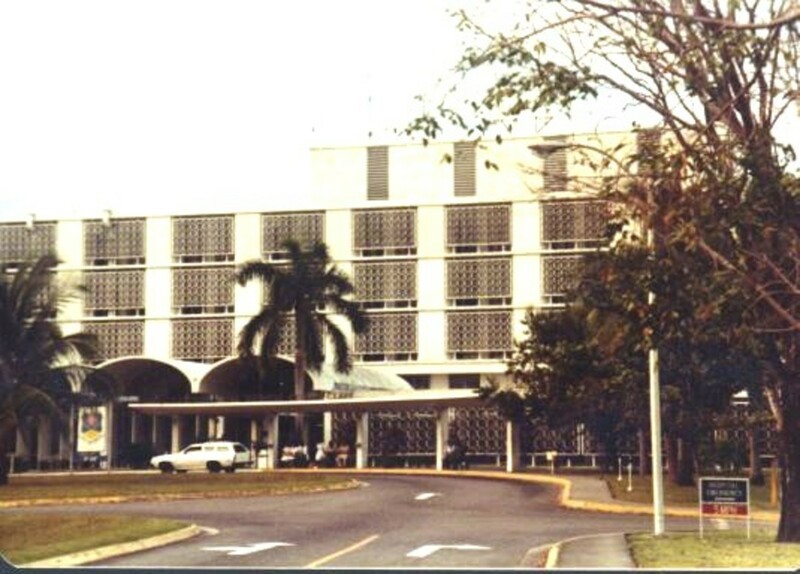 Though the base itself was built and established in 1903, the hospital was not built until December of 1964 for the care of U.S. military personnel. It served as the primary healthcare of soldiers not just in the Philippines, but all over Southeast Asia. As of 1966, the facility treated around 17,000 patients a month while its dental services served roughly about 35,000 patients. 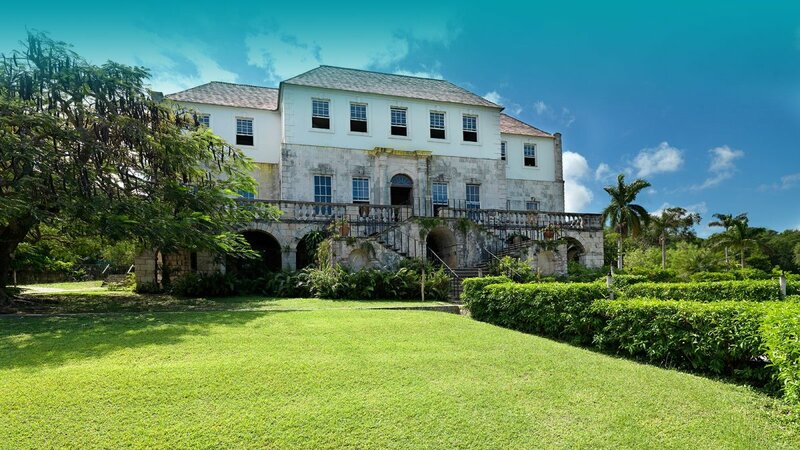 Now abandoned, the hospital was used during World War II. Most of the patients in the hospital were indeed soldiers during the year of the Vietnam War, including many wounded American soldiers. After the United States with drawl from the war, the air force base was closed and a large portion of the base became the DMIA airport, which is most commonly known as Manila's 2nd airport. What is left of the base now lays abandoned in ruins inside of the Clark Freeport Zone. Though the airport took over a big portion of the old base, there are still plenty of reminders of the base's bloody and turbulent history. And those buildings are definitely some of the most haunted in the Philippines period. Let's go back in time. Originally established as Fort Stotsenbrg in Sapang Bato, Angeles under the orders of the United States Army, a piece of it was officially set aside for the aviation section of the Signal Corps and named Clark Field in September of 1919 after Harold M. Clark, a major in the U.S. army. The base became a stronghold of the merged Filipino and American forces during the last few months of World War ll and also served as support during the Vietnam War. It later served the United States Army Air Corps as a landing field for heavy bombers stationed in the Philippines in the 1930s. The hospital on site was a saving grace for thousands of soldiers and their families with their exceptional medical care. The staff consisted of mostly Americans. Their amazing reputation continued on through out the '70s and '80s until the horrific eruption of the Mount Pinatubo volcano in 1991, which caused significant and severe damage to the base and hospital. It spread for miles and covered everything with 8 to 12 inches of volcanic ash. Clark became buried with what was left of the explosion and worse yet were the looters who stripped the base of their beds, tables, medicine cabinets, wheelchairs, and oxygen tanks after the event. 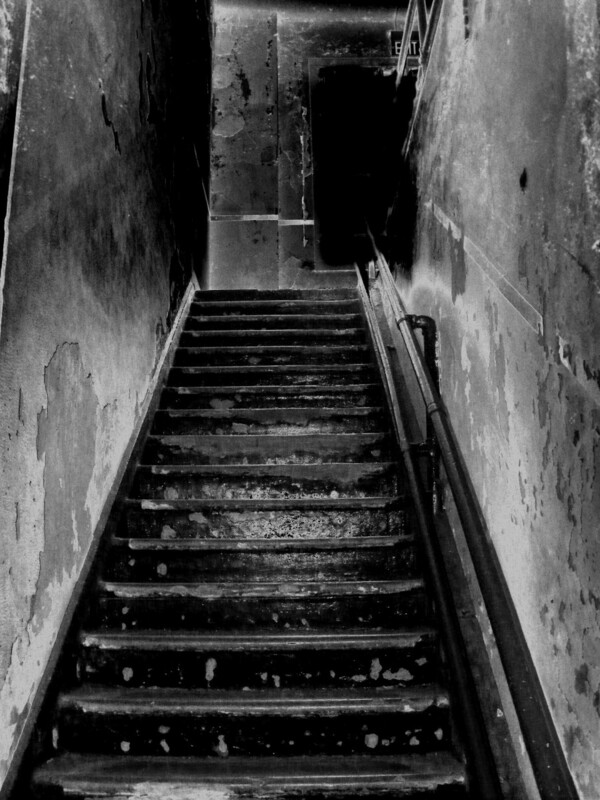 The hospital is also a favorite among ghost hunters as it is said to have housed the most tragedy and death, many who have vowed to never return because it was so terrifying. Clark Air Base was closed by the United States in the early 1990s as a result of the current Philippine government refusing to renew the lease after terms could not be agreed upon. In November, the United States Air Force finally lowered the U.S. flag. As a result of the U.S. military with drawl from the base, it became the hot spot for local looters and the homeless. Due to pressure from Chinese claims to the surrounding seas, in June of 2012 the Philippine government agreed to the return of U.S. military forces to Clark Air Base. The base was well known as the largest American base overseas and was the most urbanized military site in history. During its peak in the 1990s, the base had a population of around 15,000. To successfully house this population, the base had a large commissary, a small shopping mall, branch department stores, many cafeterias, a hotel, horse stables, zoos, a place to play mini golf in accompany to two gyms, three running tracks, a football stadium, two major movie theaters, and a staggering seven softball fields. For those who didn't want to venture out and rather stay at home, the base had an active broadcast center called the Far East Network Philippines, or FEN. Clark also hosted two major annual events, a carnival in February called Happening on the Green(HOG) and a chili cook off held in September. A serviceman who once committed suicide on base now haunts the Clark Museum in the spot where he hanged himself. Another reported suicide of a serviceman is an aviator who killed himself to avoid capture is said to haunt the airport. The sounds of swing music are often heard in the early morning hours by the foundation of what is left of the old canteen. In the morgue, many report hearing someone screaming "Help me! I don't want to die!" 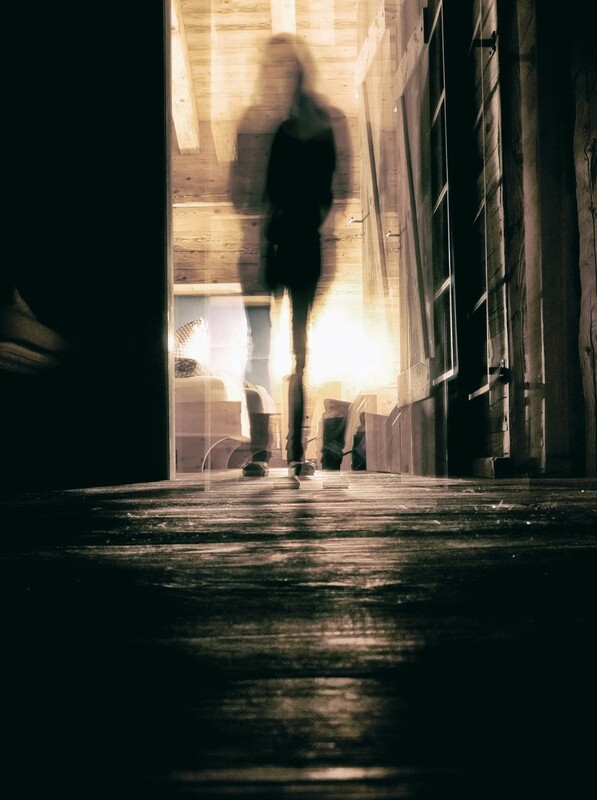 But it is the base hospital itself that is said to see the most spirit activity and that even when it was open and in operation, nursing staff and other employees reported doors opening and closing and most chillingly, they would see unexplained people standing by who would just simply vanish into thin air. 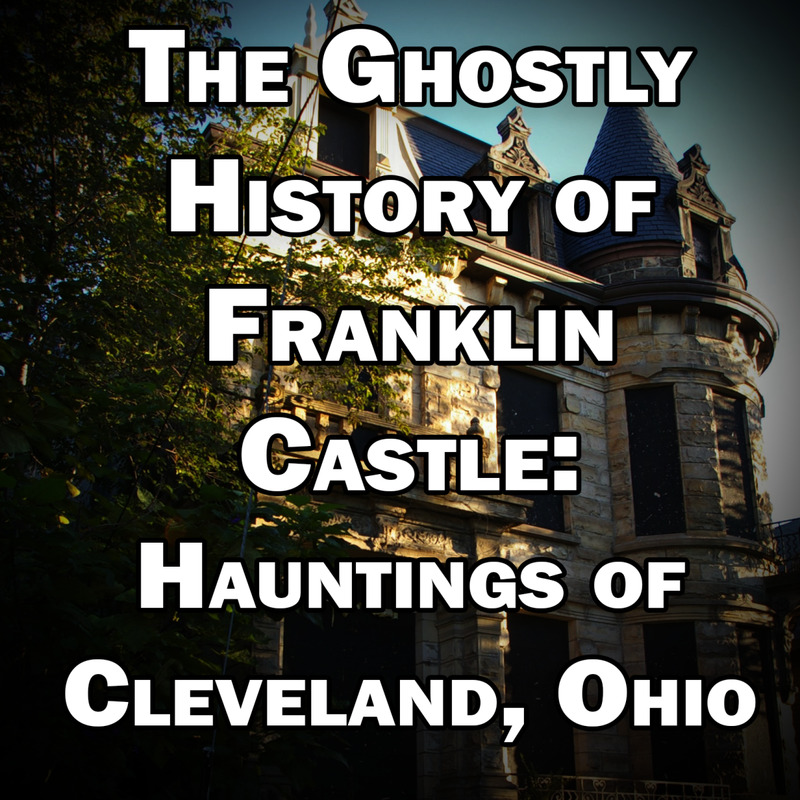 Screams and babies crying are also often heard as well as countless reports of apparitions walking or floating throughout the building of what looks to be long dead soldiers bearing battle wounds. There have been several apparitions seen floating across the airstrip as well. Those who dare to step inside the hospital have had objects thrown at them making it all too clear that they are unwelcome. But the weirdest experience I have heard to date is that of the Mambabarang. Also known as a mangkuklam, witches or summoners of death, these are explained as ordinary human beings who possess black magic powers and like to torture and then later kill their victims by infesting their bodies with insects. They are essentially the Filipino version of a sorcerer. They use a strand of hair from their chosen victim and tie it to an insect. The insect then acts as a medium and when they prick the bug, the victim immediately feels the effect. Many in the area report seeing these creatures roaming the grounds inside and outside of the base. 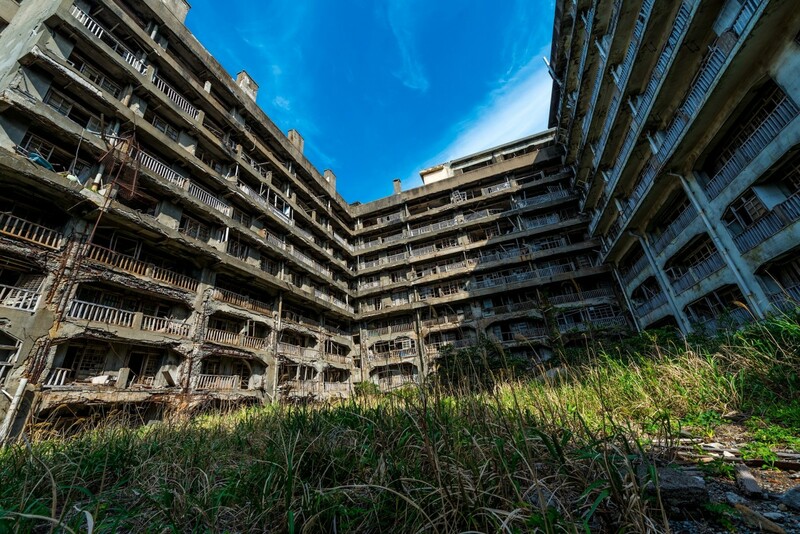 Because the base was left abandoned for so many years, most of the buildings have been left to decay and rot and are completely covered with overgrown weeds. You can still make out the shells of some of the buildings. NO TRESPASSING signs can be seen throughout and for good reason as with it's current state of deterioration, it is extremely dangerous to any who try to wander. Elevators are literally hanging by a thread and with one single wrong step on any of the staircases can lead to a horrendous fall to your death. A security guard has stated that underneath the hospital is supposedly a dungeon which leads to a chamber where the dead bodies of American soldiers were thrown and kept though it is unclear as to why as there is also The Clark Veterans Cemetery which is located directly inside the main gate and sits on 20 acres. There is also reportedly an underground cemetery located under another structure that can only be accessed by crawling into a manhole. There are 8,600 people buried at Clark in addition to 2,100 unknowns, all who are mostly American soldiers. There have been numerous TV crews that have visited the hospital in hopes of finding some sort of spirit activity. A number of them have stated that they have never been frightened so badly in their lives and fled the base immediately. 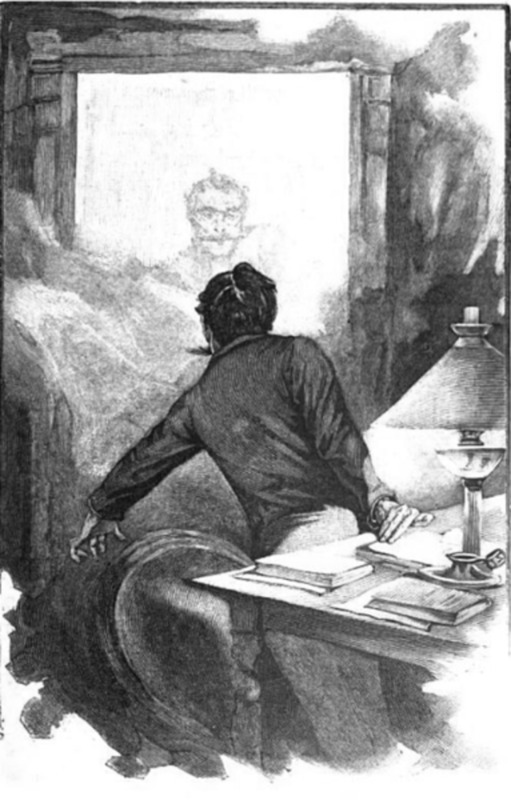 Several other crews have captured spirits on camera, most notably the Ghost Hunters International crew. 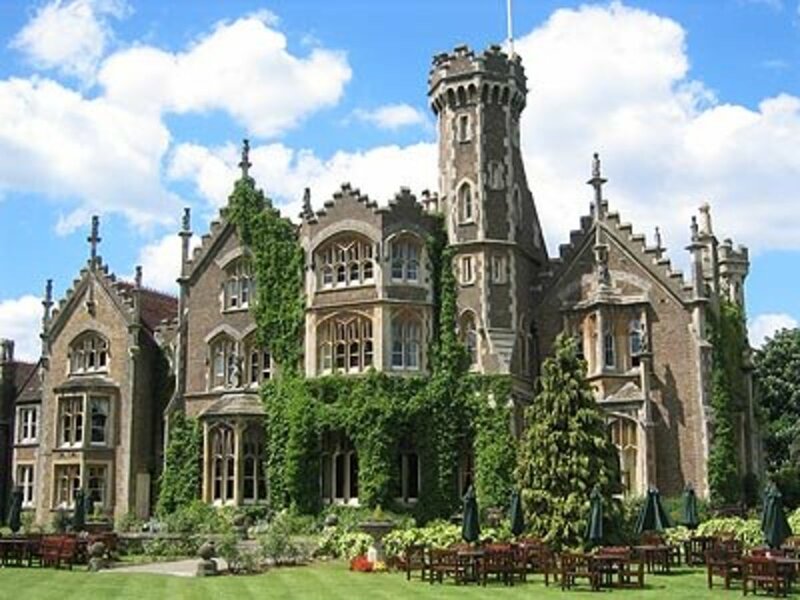 It is noted that the hospital is one of the very few places that Ghost Hunters International actually deemed haunted and they themselves said that the base was one of the most haunted places they have ever visited which is incredible as they visit places all over the globe. You can find the episode in Season 1 Episode 20 titled Unknown Soldiers. Clark Air Base was also featured on a National Geographic documentary series titled I Wouldn't Go In There. War, death, blood and tears, it is no wonder many are afraid of what may lay beyond the walls of Clark Air Base Hospital. 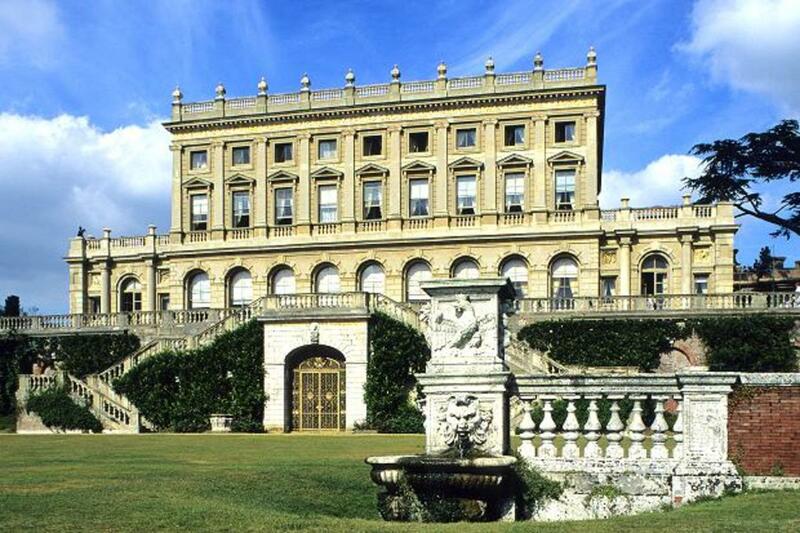 A history rich in conflict and tragedy, would you dare to step past the gates?